Do you actively post on Instagram, but find you need to privately get in contact with other users? If so, Instagram Direct is what you'll want to use to message others. 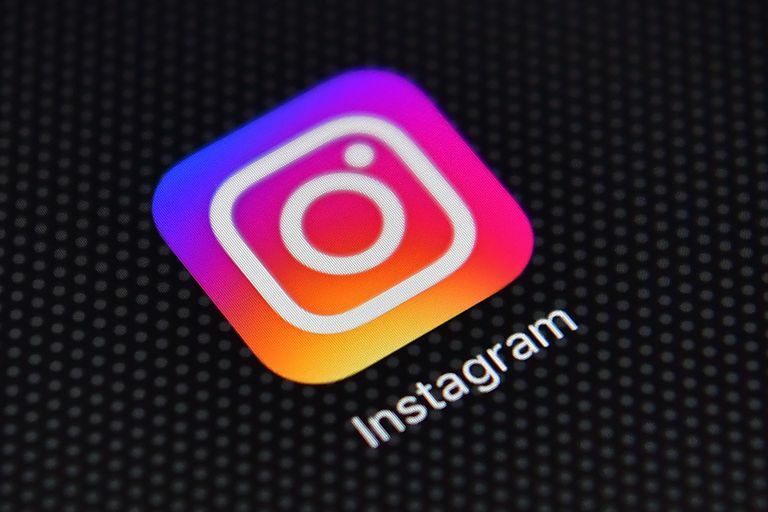 Although Instagram has been around since 2010, no private messaging was available on the platform until Instagram Direct was finally launched in December 2013. If you wanted to contact another user, you could only do so by commenting on one of their photos or tagging them in a comment on another photo. An Instagram Direct message can be sent to anyone you're following. You can also send them to users you're not following, and they'll show up as a message request in their inbox that they have to approve first. Once approved, all your future messages will be sent to their inbox even if you're not following them. You can reply back to an Instagram Direct message the way you would on any other private messaging app. All message replies appear as bubbles so you can easily follow along with the conversation. Each time somebody sends you a new message, you'll be notified. On the home tab at the top of the screen, a paper airplane icon is displayed to the right of the Instagram logo, which takes you to your Instagram Direct messages. The app also displays notifications when you receive new messages or interactions, which may pop up as instant notifications on your device if you have them enabled for Instagram. You can tap the arrow button in the top right to access your inbox and start composing a new message by tapping + New Message at the bottom of the screen. Just type the usernames of the users you want to include in the To: field. Instagram also gives you the opportunity to give group messages a name and the option to mute incoming group messages whenever you want. You can also leave any group conversation you're part of without deleting the whole group message itself. Directly beneath every Instagram post, there are several buttons you can tap to interact wit the post. One of those buttons is marked by the Instagram Direct paper airplane icon, which you can tap to share the post via private message. Users previously shared Instagram posts with their friends by tagging their usernames in the comments. Since these come up as notifications, they could be easily missed if tagged users receive a lot of them, making Instagram Direct a better option for making sure shared posts are seen. Instagram Direct is useful if you have a lot of followers and need to share specific information with specific people. Sometimes, not everything necessarily needs to be shared with everybody—especially if you have such a large audience. It's also useful if you want to connect more privately with someone you discovered (or who discovered you) on Instagram. Instagram Direct lets you get more targeted and personal with specific individuals or groups so that you don't end up spamming everyone else's feed with photos or videos that aren't exactly relevant to them. For a thorough walkthrough on on this feature, check out our tutorial on how to get started using Instagram Direct.